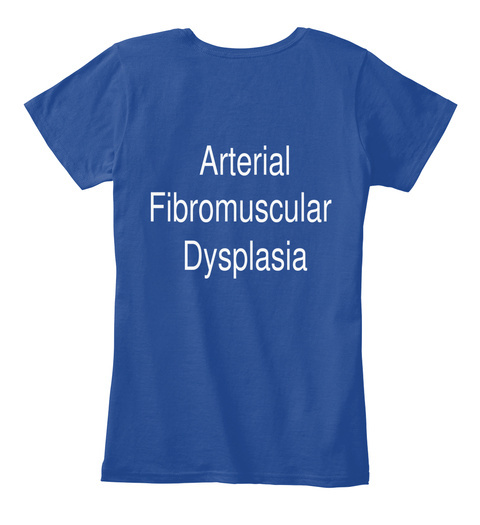 For the medical professional or just those trying to raise awareness of FMD. The ICD Code is the billing code used by doctors and hospitals. There didn't used to be a specific code for FMD.